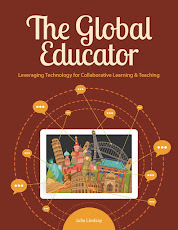 The Global Educator: Become a Global Educator and Global Education Leader! 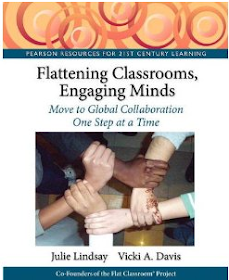 Become a Global Educator and Global Education Leader! 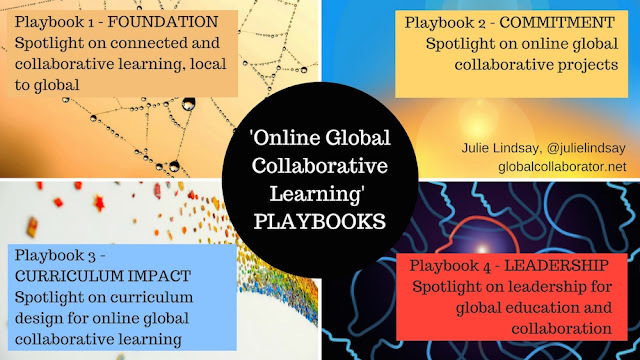 Flat Connections is launching newly designed online courses in September 2016 to help educators learn how to become connected, collaborative and global. There are THREE courses to select, with Part 1 and/or 2 (4 weeks) leading into Part 3 (6 weeks). 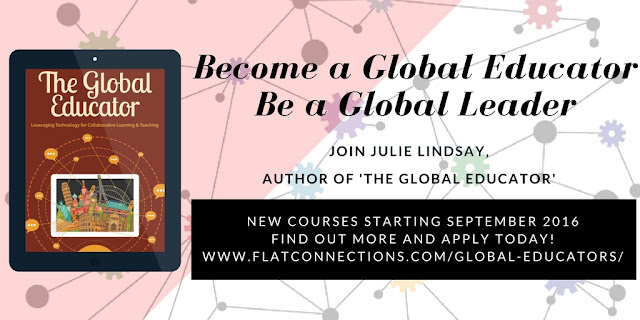 The full 10-week course provides the 'Flat Connections Global Educator' certification with 2 graduate credits from the University of Northern Iowa. 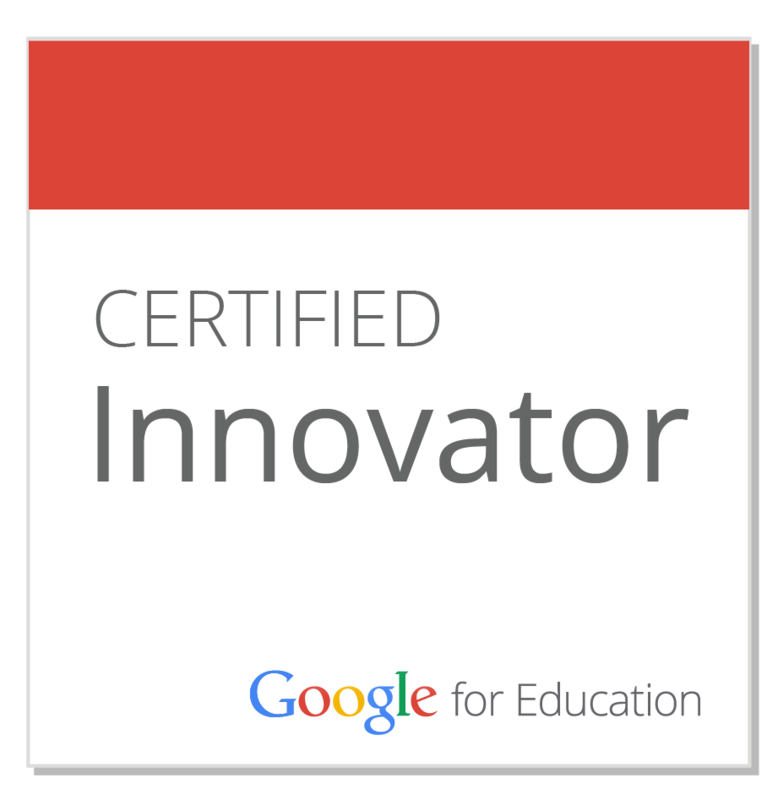 Each of these courses will have a global cohort and builds a community for learning around content, ideas and co-created understanding. All courses are designed and led by Julie Lindsay, author of 'The Global Educator', and founder of Flat Connections - an organisation that leads the way in online global learning, networking and collaboration for education. Who should apply? 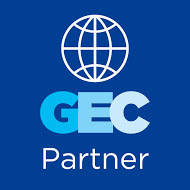 Courses are aimed at educators and education leaders at all levels of learning, global organisation leaders, others in all fields who want to adopt skills, habits and attitudes for global competence, intercultural understanding and online collaboration. Cross-posted with the Flat Connections blog.